Have you ever wondered what it would be like if you had one of the best paid jobs in UK? Well, you can stop daydreaming now. Thanks to the Annual Survey of Hours and Earnings (Ashe), we can tell you where you might be able to find one. Data collected by Ashe from a sample of UK employees paid via PAYE reveals that two of the best paid jobs in UK are aircraft pilot and flight engineers. 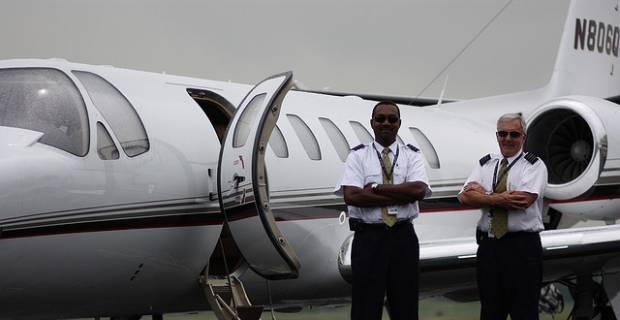 The pay scale of aircraft pilots and flight engineers is one that inspires envy. According to Ashe, the basic salary range of aircraft pilots and flight engineers is £59,068 to £94,495, as of 2012. Their median gross pay is £78,736. Aircraft pilots and flight engineers ensure the safe transfer of people and goods from one point to another by aeroplane. They are responsible for the safety and security of the aeroplane and its passengers. Also known as airline captains, commercial pilots or flying instructors, aircraft pilots and flight engineers inspect the aeroplane’s engine, equipment and flight deck prior to take-off to ensure everything is functioning properly is safe for operation. 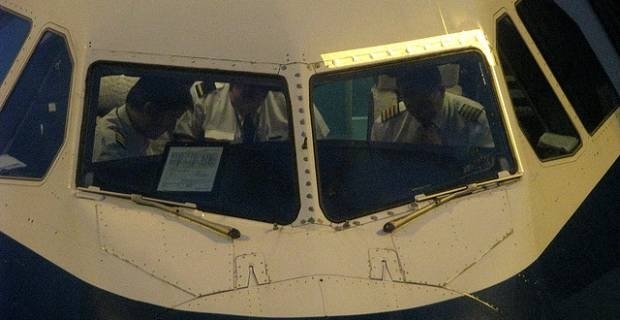 Airline captains also command the whole crew, including the cabin crew and co-pilots. There are reasons why two of the best paid jobs in UK are aircraft pilot and flight engineer. For one, this field of work is highly specialised. It requires enormous amounts of training and experience to qualify. This means there is always a shortage of qualified people to fill the job. Secondly, aircraft pilots and flight engineers operate under powerful unions that negotiate high salaries for their members. The fact that pilots and flight engineers bear a heavy weight of responsibility for passenger safety makes it possible for their unions to negotiate strong terms for them. According to Joris Wonders, director of Towers Watson's UK Rewards Practice, the "Pay levels [of aircraft pilots and flight engineers] reflect the fact that pilots require a depth and breadth of skill spanning the use of technology; navigation skills; knowledge of safety and security; customer service; and of course they are the ultimate risk manager on a jet full of people." To qualify for one of the best paid jobs in UK - aircraft pilot - you must train for an airline transport pilot’s licence. You can enroll for an intensive, 18-month airline transport pilot’s course or one of the other modular training course options if you have five GCSEs and two A-levels. The intensive, 18-month pilot’s training can cost £60,000 or more. Whichever course option you take for your pilot’s licence, you must complete at least 1,500 hours of flying before you can apply for the position of aeroplane captain. The 1,500 hours of flying include 500 hours of multi-crew flying.